Gold Dust’s co-owner and ceramist, Rob Maatta just seated two more smiles with Dr. John Badolato of Scottsdale, for ABC’s Extreme Makeover: Weight Loss Edition. Participants receive life changing procedures as they meet goals in their weight loss over the course of 365 days. 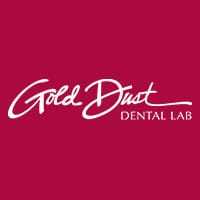 Gold Dust is privileged to be the dental lab of choice and excited to participate stay tuned for the dramatic transformations!